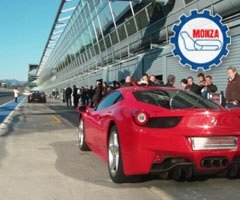 The Vairano handling track, used by Quattroruote drivers to test cars, has been recently introduced in the “Incentive” programme, which is dedicated to the organization of incentive and team building events for Italian and foreign companies. Puresport’s professionalism in the organization of incentive events in Lombardy, guarantees a unique experience featuring top training thanks to which the directors, managers and employees will be able to become more aware of their potential and improve their ability to work as a team. 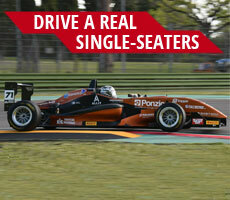 Thanks to Puresport’s mechanics and professional trainers, your company will take part in unique experience in the world of engines and sport driving in an exclusive, prestigious and exciting environment on the racetrack of Vairano di Vidigulfo (Lombardy).